Sat., April 7: CESSE star party at TJC's Center for Earth and Space Science Education begin about 7pm until about 10pm. Shows in the planetarium are free and begin at 8pm and run every half hour until 9:30pm. Telescopes will be in the courtyard. This is weather and cloud permitting. Sat. 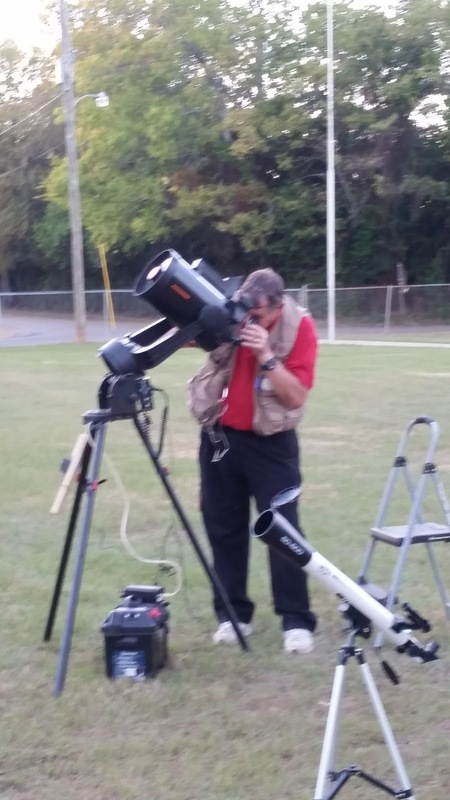 April 21: Daingerfield State Park star party. At the Dinning Hall. Solar viewing-5pm, Lunar viewing after Sunset and stellar viewing about 9pm until about 10pm. This also is a weather and cloud permitting event.